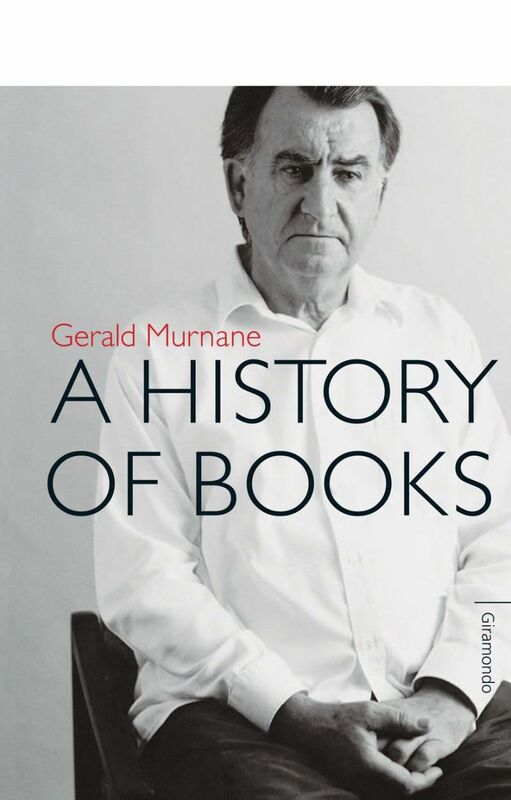 This volume brings together Gerald Murnane’s shorter works of fiction, most of which have been out of print for the past twenty-five years. 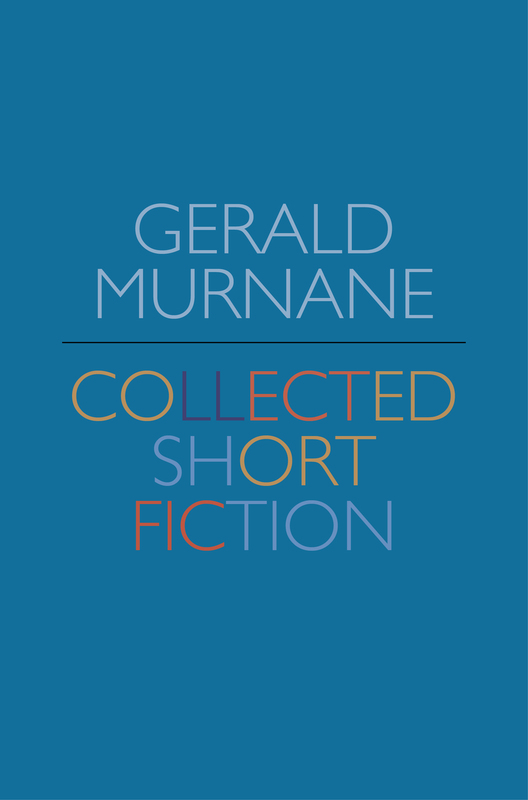 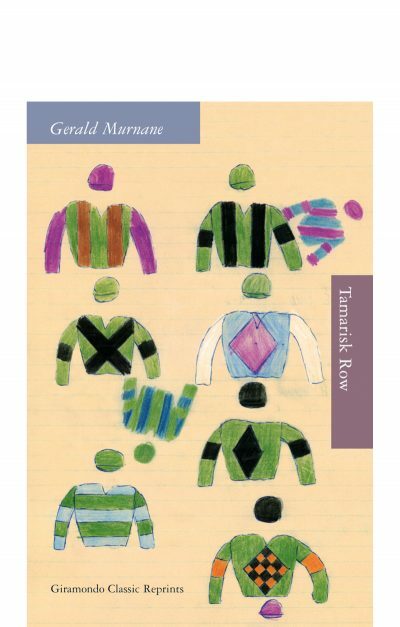 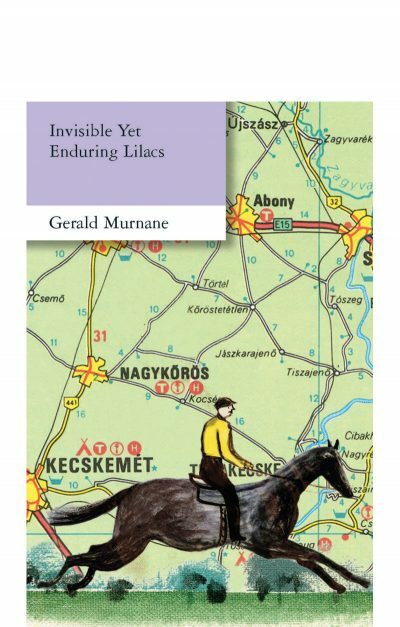 They include such masterpieces as ‘When the Mice Failed to Arrive’, ‘Stream System’, ‘First Love’, ‘Emerald Blue’, and ‘The Interior of Gaaldine’, a story which holds the key to the long break in Murnane’s career, and points the way towards his later works, from Barley Patch to Border Districts. 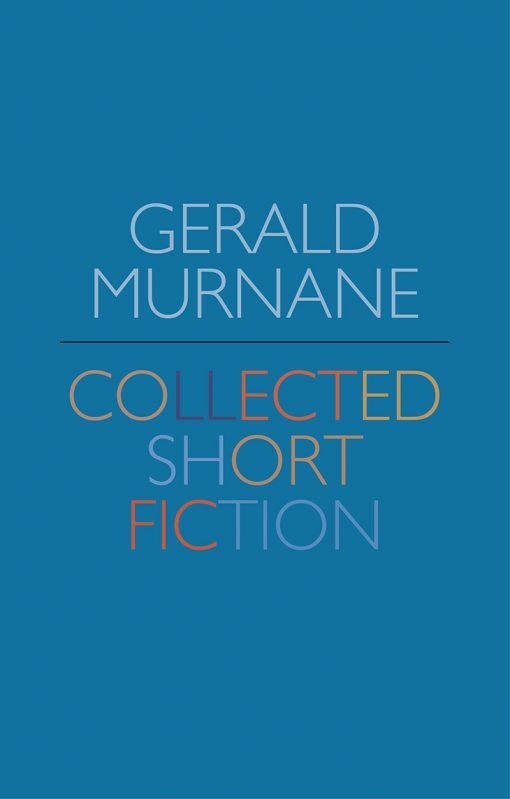 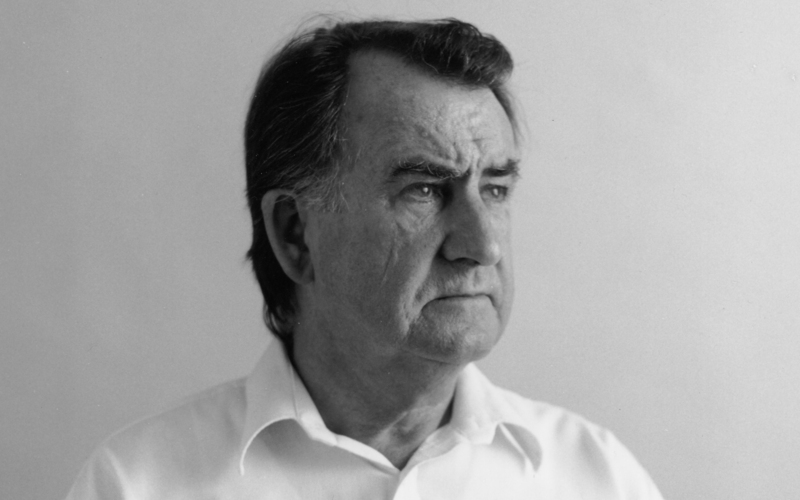 Much is made of Murnane’s distinctive and elaborate style as a writer, but there is no one to match him in his sensitive portraits of family members – parents, uncles and aunts, and particularly children – and in his probing of situations which contain anxiety and embarrassment, shame or delight.